Hey guys whats up! 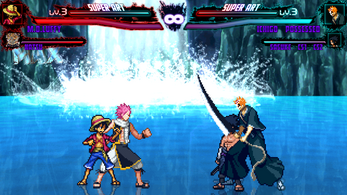 So I been board lately and I decided to put together this Mugen! If you dont know what a Mugen is, just imagine if Garry's Mod was a 2D Fighting Game, but was free, and didn't have as many addons/mods. 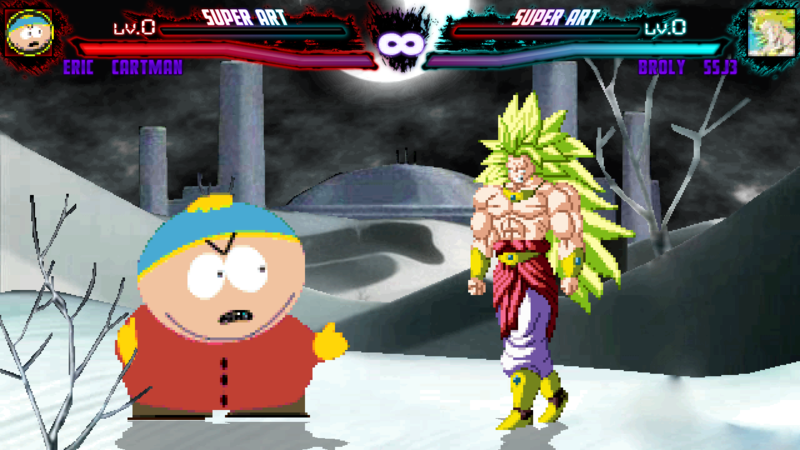 I know what your thinking, " Mugens are just crappy unblanced 2D fighting games" which you are right in a way. 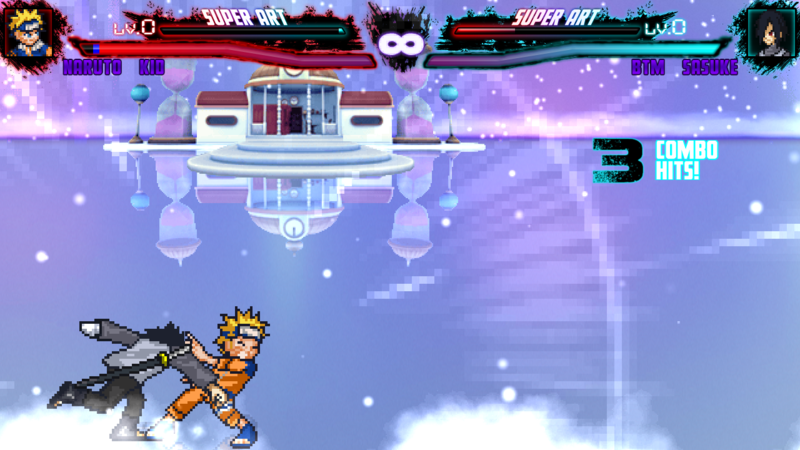 I put this Mugen together to make it balanced... but I only somewhat succeeded. To make it "balanced" I just disabled some characters from being chosen as an Ai. Ok, back to the main game specifics, It has 142 characters with bonus boss battles and mini-games also there are 24 stages. 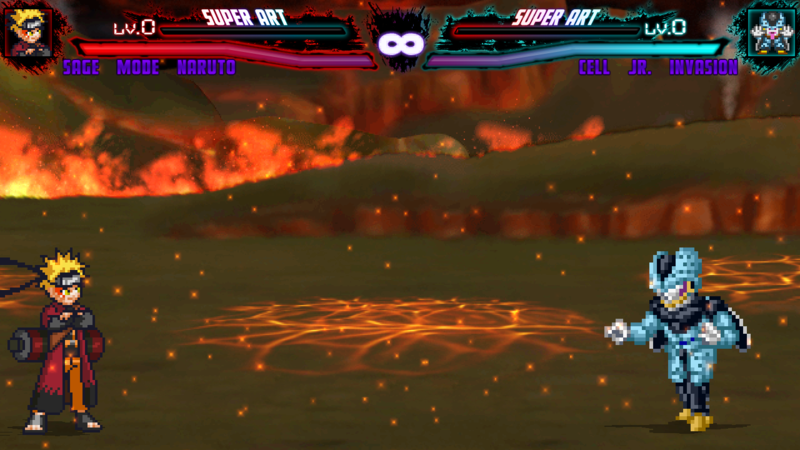 You can use a Controller if so desire and even Play With Your Against Your Friend with local-co-op. 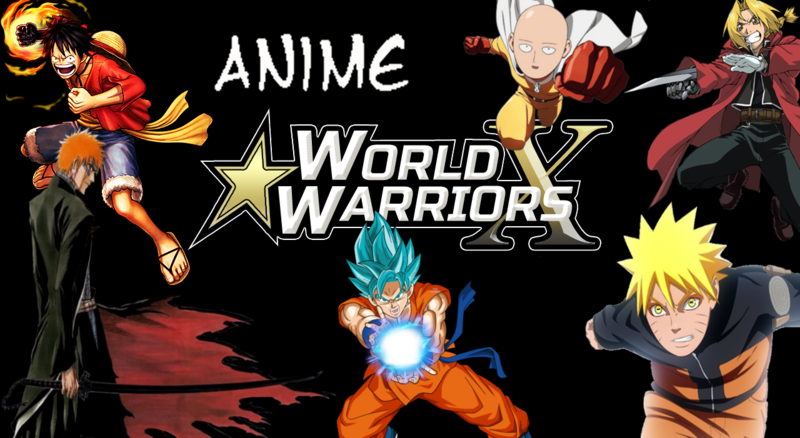 Almost all these characters are from popular anime such as Naruto, Dragon Ball Z, Bleach, Inuyasha, One Piece, One Punch Man, and more! Sorry about the game size guys its about 3GB, lol some of the characters are very in dept and freaking awesome. Feel free to add or remove characters and or stages to your liking. Down the road I might add a stage pack or something, we will see. 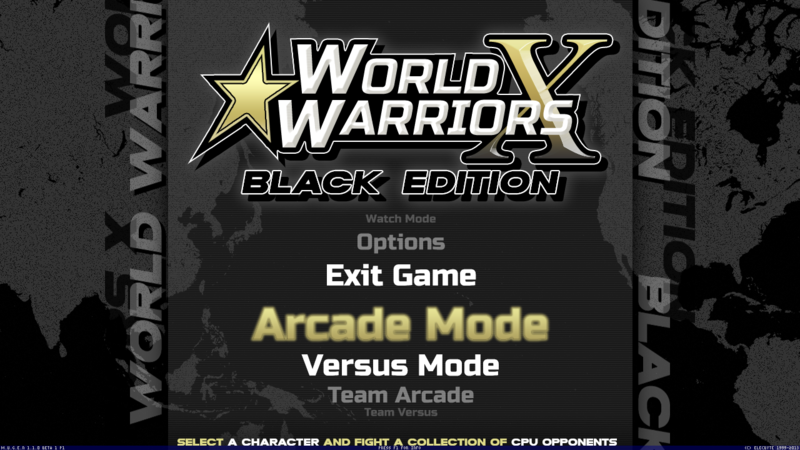 Credits can be found on the bottom of the Main Menu. Btw sorry for the crappy DBZ portraits had to change them because of Ui issues. When You Run The Game It Might Sometimes Say "Not Responding" Just Wait The Game Is Just Loading!!! Once zip file is open just extract the data folder and the shortcut somewhere and run the shortcut (.ink) or run mugen.exe in the data folder. When you Loose in Arcade Mode pressing Q, E, R, A, S, D, F lets you pick a different character and Try Again on the same match. Replaced Goku Deus, SSJ3Goku, and Ultimate-Goku with improved characters. 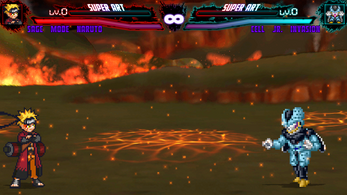 "Balanced" Arcade Mode some more. 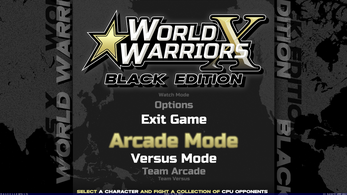 Removed Drunk Lee from Arcade Mode. 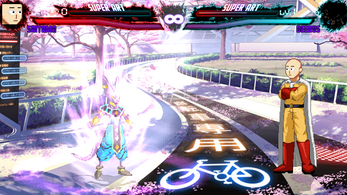 Removed Ai Random Color Palette. Thanks for playing and downloading guys!!! I hope for someone to makes a Youtube Video on my mugen!!! If The Download Button Does Not Work Use This Link!!!! Everytime I launch it no character works and it crashes what should I do? A: The download got corrupted if so try downloading again. 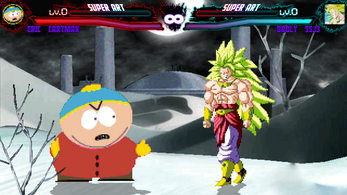 B: You can try the sequel "Anime World Tournament HD" and maybe have better luck launching that. is akame in this game? 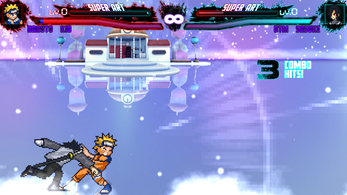 You can try the sequel "Anime World Tournament HD" and maybe have better luck launching that, or I can try to post the game on gamejolt if you want. Dude can you get the fairy tail characters supper attack? thanks . Lol its just something I put together (not made) for fun and I couldn't find a mugen collection I really liked so I made my own, never said I made anything. The only thing I did myself is change almost all the character portraits on the select menu and changed some of the music. That's why this is free and Im not accepting any donations. Sorry dude, if u want i can send you some links for some mugen sites better then the ones in this mugen. 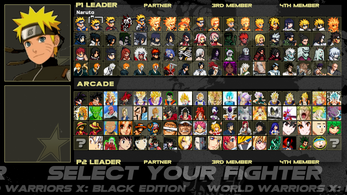 So how many of these characters did you actually MAKE? 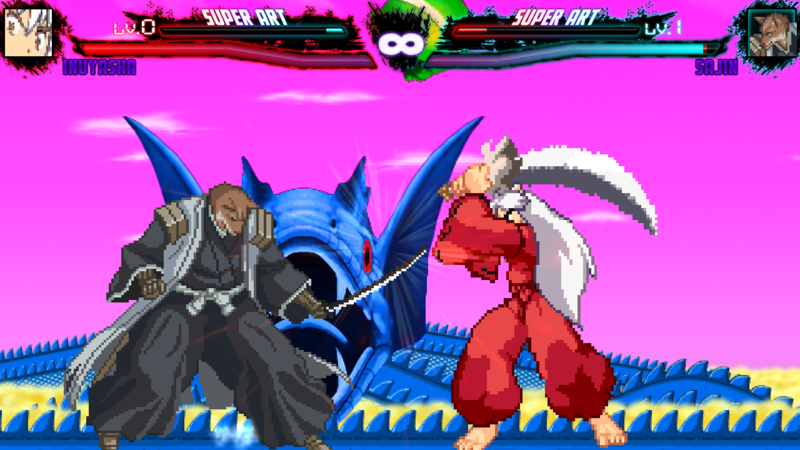 Lol its just something I put together (not made) for fun and I couldn't find a mugen collection I really liked so I made my own, never said I made anything. The only thing I did myself is change almost all the character portraits on the select menu and changed some of the music. That's why this is free and Im not accepting any donations. That's the thing... when you post something here (or on any similar site, for that matter) it HAS to be yours. It'd be one thing if you were using the Mugen engine and most of the content added was created by you, but that is not the case. 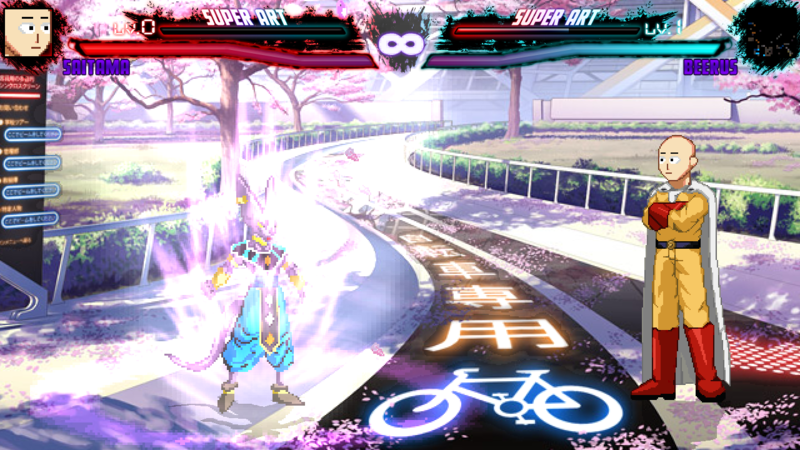 There are plenty of Mugen based communities that accept these kinds of things. Who knows, maybe some of the characters here are rare and highly sought after? I was gonna put it on Gamejolt cause there were mugens just like this on there too... but the game size was to large.